Viewed recently by 22 people. 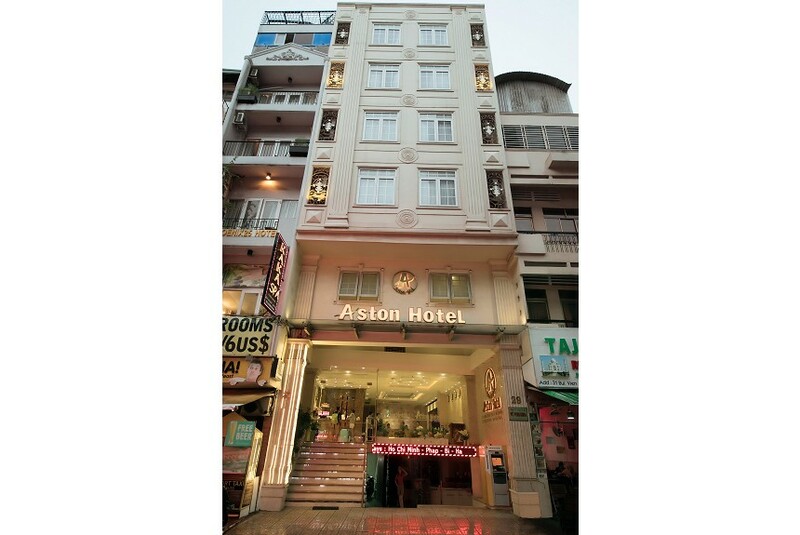 Well-placed in the nightlife, restaurants, shopping area of Ho Chi Minh City city, Aston Hotel Saigon provides a most conducive spot for you to take a break from your busy days. The hotel lies 0.2 Km from the city center and provides accessibility to important town facilities. Also within easy reach are Bobby Brewers, Bui Vien Street, Mekong Tours. Offering hotel guests superior services and a broad range of amenities, Aston Hotel Saigon is committed to ensuring that your stay is as comfortable as possible. The hotel offers access to a vast array of services, including free Wi-Fi in all rooms, 24-hour front desk, 24-hour room service, luggage storage, Wi-Fi in public areas.